is suitable for recording fast thermal events due to its short exposure times and high frame rates. With its cooled InSb camera, accurate temperature measurements can be carried out on fast moving objects without motion blur and a variety of non-destructive tests can also be performed. 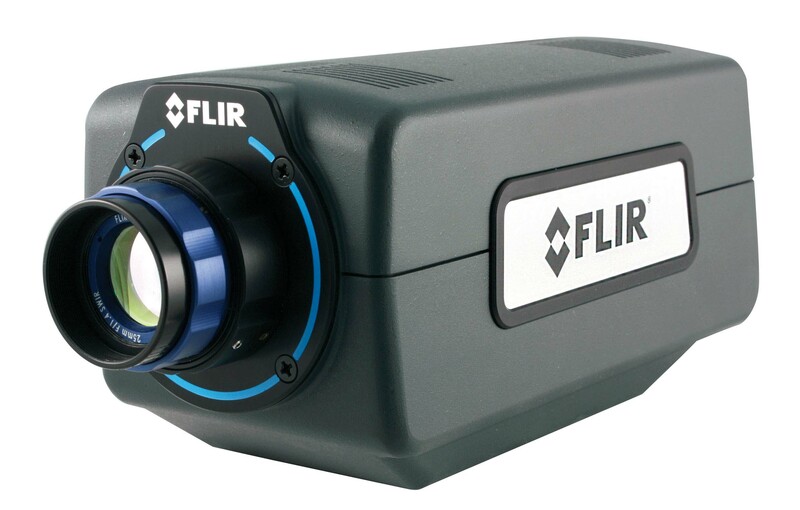 The FLIR A6750sc operates in the 3.0 - 5.0 µm wavelength range, or 1.0 - 5.0 µm when the broadband option is chosen, enabling precision measurements down into the SWIR range. about the A6750sc MWIR, visit https://www.flir.co.uk/products/a6750sc-mwir/ or contact FLIR Systems on +32-3665-5100.